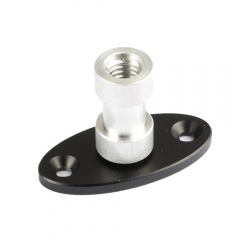 • Material: aluminium alloy, Dimension: 52mm(L) x 29mm (H). 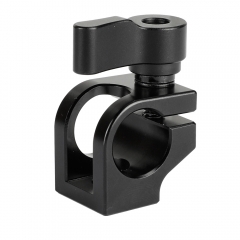 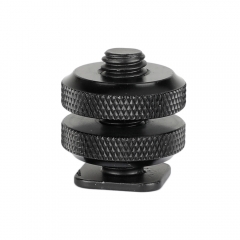 • A through-hole is available to mount this rod clamp to other accessories via a 1/4" thread screw directly. 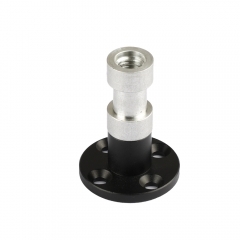 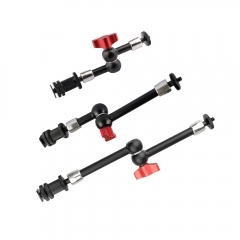 • It can be positioned at several angles, and allows mount the pipe vertically or horizontally. 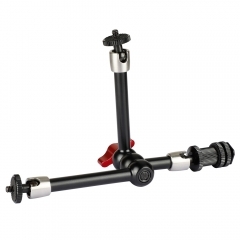 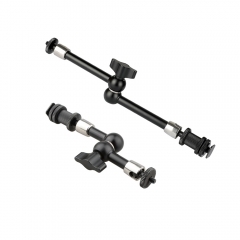 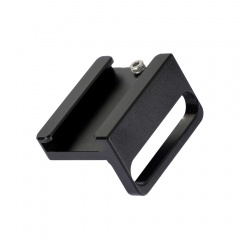 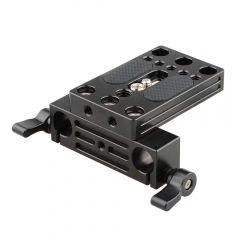 • Great for attaching lens motors, EVF mounts and some other accessories.